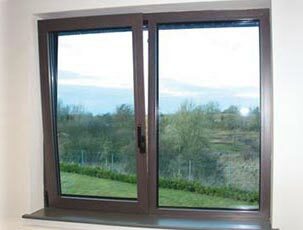 We supply and install replacement Aluminium Casement and Tilt & Turn Windows in and around the Nottinghamshire and Leicestershire area. 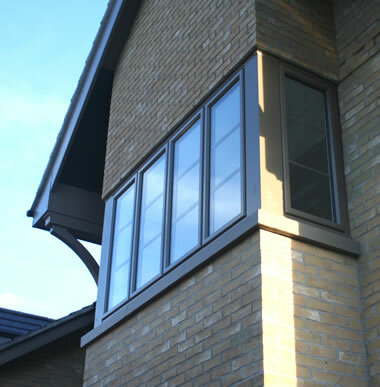 Offering slimmer lines more glass area and less visible frame and being virtually maintenance free these windows are ideal for replacement modern design or traditional period properties. We offer a wide range of designs and colours including bespoke RAL colours.